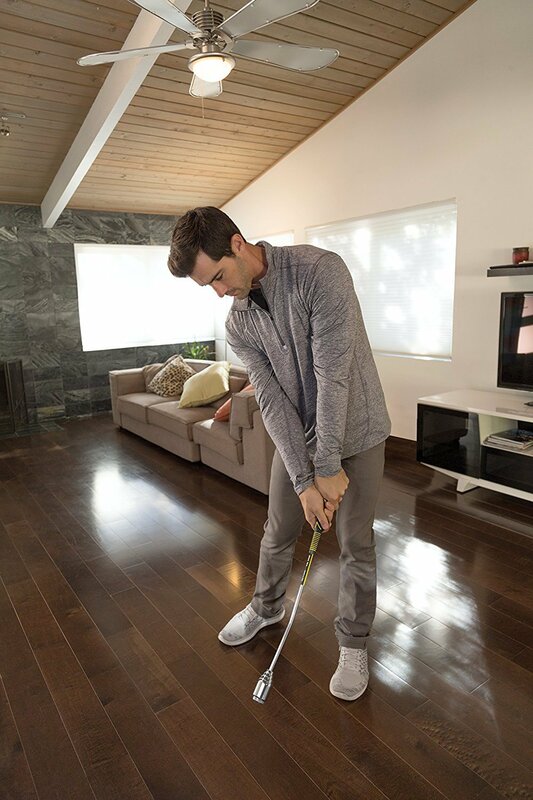 Improve your golf swing tempo, timing, and grip position with SKLZ Tempo & Grip Trainer. The versatile Tempo and Grip Trainer includes removable weights to stimulate both woods and irons. Mickey Mouse "Greetings from France"
Hylands Leg Cramp Pill Calves Feet Leg Limbs Joints Cramps Relief ( 100 ).